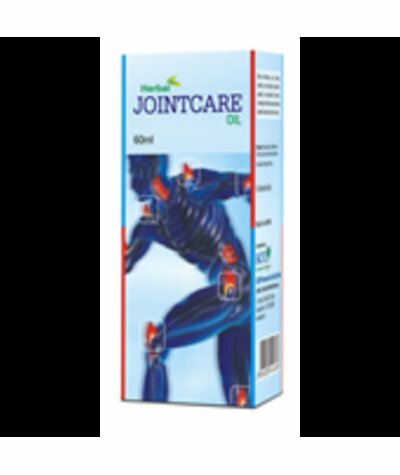 Focuses on health and healing of the joints & musclesThere is no "Quick-Fix" to chronic joints pain, but here is solution that allows for powerful prevention & treatment of the issues with joi..
Alarsin R Compound TabletDESCRIPTION For Rheumatic, Arthritic, Collagen diseasesAcute Soft Tissue Trauma Dental Traumatic conditions Advantages : Maximum Remission: Follow-up for 6 mont..
BACFO JOINT CARE Oil :- JOINTCARE OIL relieves pain, swelling, and immobility of joints affected by arthritis and spondylitis and musculo-skeletal disorders. 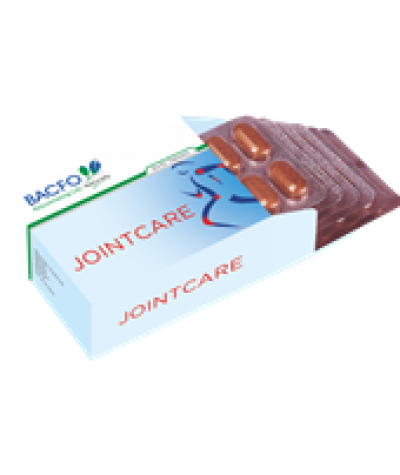 Being the unique combination of selected ..
BACFO JOINTBAC Tablets Description JOINTBAC Arthritis is one of the disorders of movable bone joints and muscles which progressively affect all the joints resulting in inflammation, pain, stiffness,..
Asthiposhak’ the name itself reveals nourishment of Asthi dhatu. 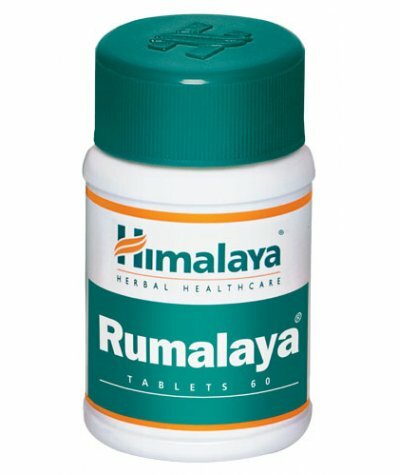 Kukkutandatvak bhasma is a predigested form of Natural Calcium & other contents like Asthisamhruta, etc. 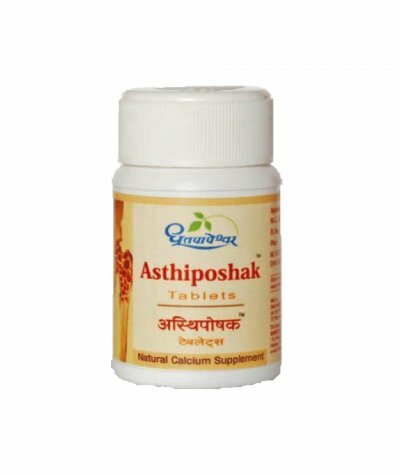 help convert this calcium ..
Dhootapapeshwar Rasarajeshwar RasaA fantastic combination of Suvarnayukta Rasaraj Rasa, Shuddha Vishamushti, Ashwagandha, Rasasindoor & Dashamoola Vishesh Shodhit Guggul, which acts as the best me..
Dhootapapeshwar Swarnamahayoga(Premium)Swarnamahayoga, an effective Suvarna Kalpa useful in Extremely chronic Vata disorders. 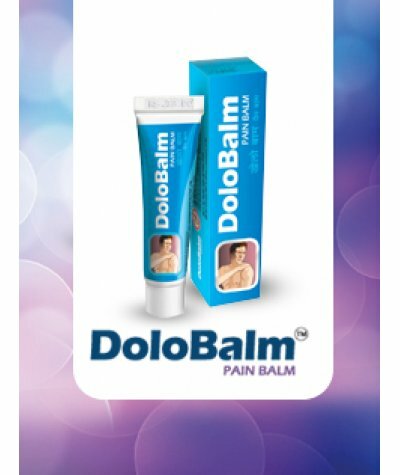 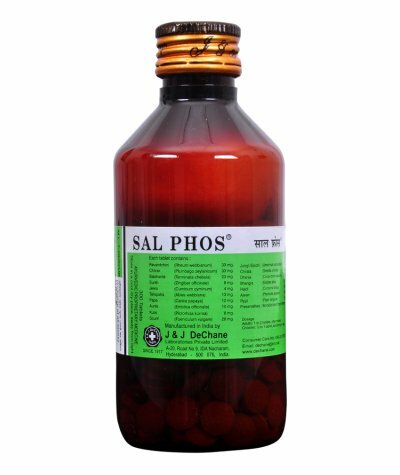 Contents like Bhasmas of Suvarna, Rajata, Loha, Abhraka, Mandoora, Vanga, ..
JRK SIDDHA DOLO BALM PAIN BALM Indications : Acute muscular pain Head ache Spasm Joint pain Composition : Each 5 gm contains extracts of : Cinnamomum camphora 0.2 mg Gaultheria fragrantissima 0.5..
Jrk siddha Dolowhite emulsion 50ml Indications : Spasm Osteo arthritis Spondylosis Musculo skeletal pain Sports sprain Rheumatoid Arthritis Composition : Each 5ml emulsion contains extract of : A.. 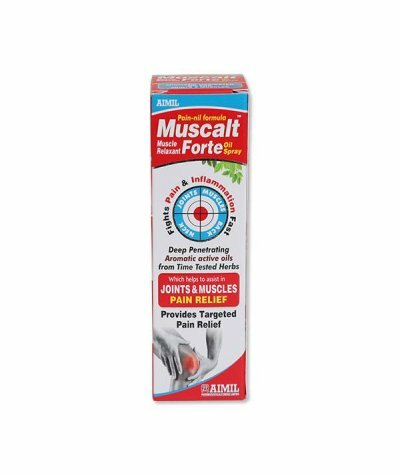 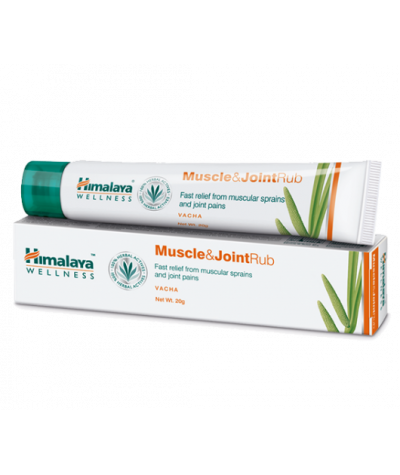 Pain Relief GuaranteedWhat it does:Himalaya's Muscle and Joint Rub is highly effective for backaches, muscular sprains and joint pain. 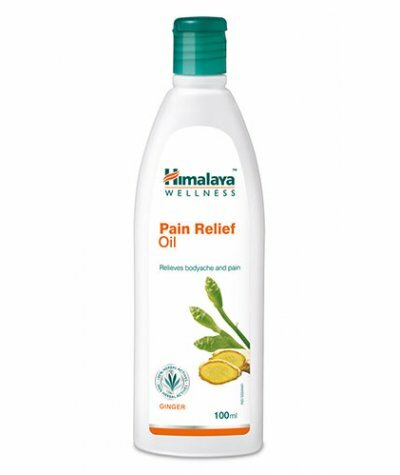 Enriched with Sweet Flag, Castor Oil, Red Pepper and Spearmint, i.. 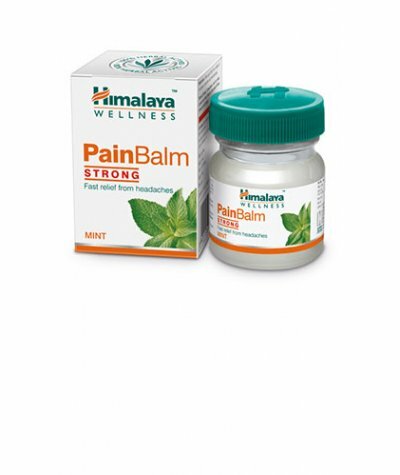 Pain Remedied NaturallyWhat it does:Naturally enriched with the goodness of Indian Winter Green, Mint and Chir Pine oils, Himalaya's Pain Balm is a quick-acting headache and body ache reliever that re..
Massages Away PainWhat it does:Enriched with Sweet Flag, Drumstick and Cedar Tree extracts, Himalaya's Pain Relief Oil provides complete relief from neuromuscular pain and the pain associated with art..
Himalaya Reosto TabletsBone Insurance..... Lifelong!Action:Manages osteoporosis: Phytoestrogens in Reosto inhibit bone resorption (breaking down of bones). 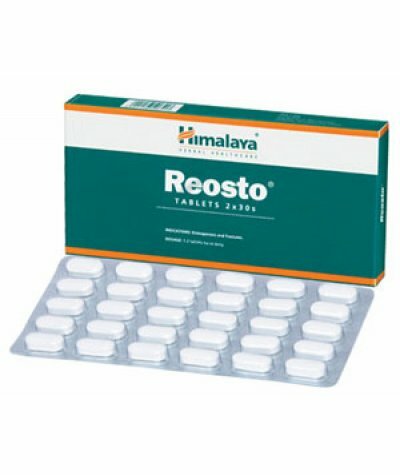 Reosto also negates the bone resorptive effe..
Himalaya Rumalaya Forte TabletsDual Advantage Arthritis ControlAction:Joint pain relief: Rumalaya forte is a potent and safe phytopharmaceutical formulation that relieves joint and bone aches associat..
Himalaya Rumalaya GelMobility UnlimitedAction:Joint pain relief: Rumalaya is a potent and safe phytopharmaceutical formulation that relieves joint and bone pains associated with various orthopedic ail.. 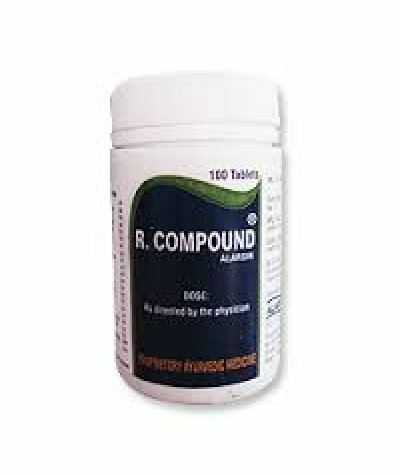 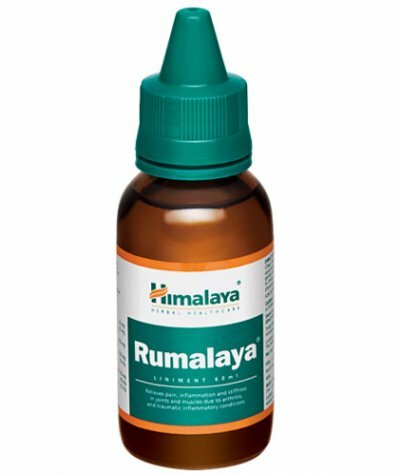 Rapid Action Formula for PainAction:Joint pain relief: Rumalaya is a potent and safe phytopharmaceutical formulation that relieves joint and bone pain associated with various orthopedic ailments. 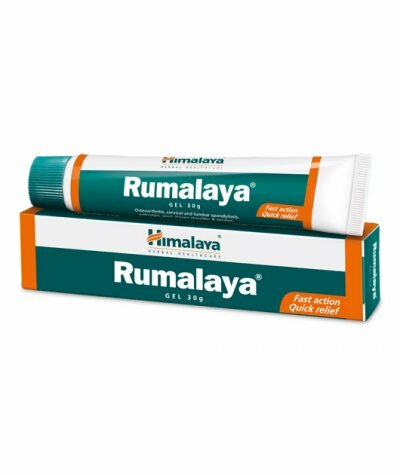 Its ..
Himalaya Rumalaya TabletsKeeps the Joint MobileAction:Joint pain relief: Rumalaya is a phytopharmaceutical formulation that relieves joint and bone ache associated with various orthopedic ailments. 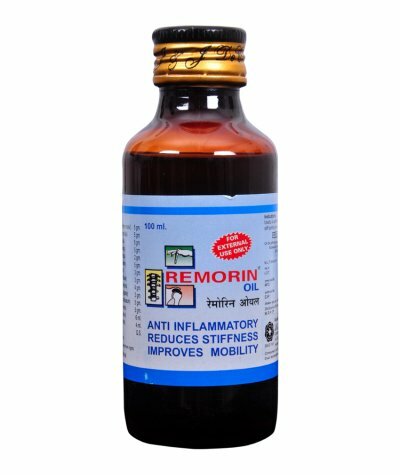 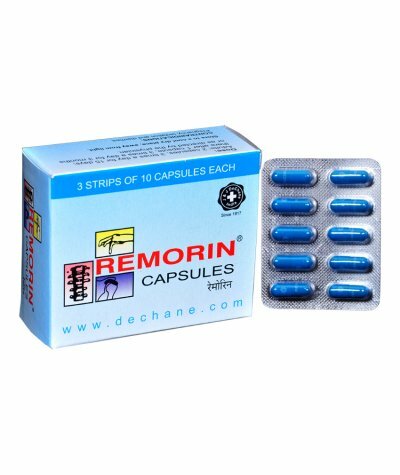 It..
J & J Dechane Remorin CapsulesDescription:A combination of ayurvedic drugs for Rheumatoid Arthritis and Osteoarthritis.Composition:Each capsule contains:Guggul (Balsamodendron mukul) - 100 mg.Amla..
J & J Dechane Remorin Oil Description:A combination of ayurvedic drugs for Arthritic pains, Joint pains, Stiff joints and Sciatica.Composition:Each 100 ml. 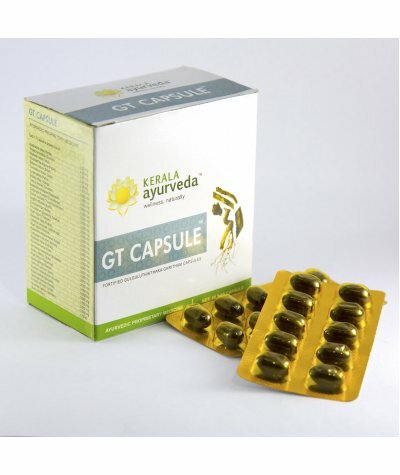 contains :Guggul (Balsamodend..
J & J Dechane Sal Phos TabletsDescription:Combination of ayurvedic drugs for loss of appetite and digestive disorders.Composition:Each uncoated tablet contains:Revandchini (Rheum emodi) - 33..
KERALA AYURVEDA GT CAPSULEProduct DetailsKerala Ayurveda Limited's GT Capsule might just be what Patients of Osteoarthritis are looking for! 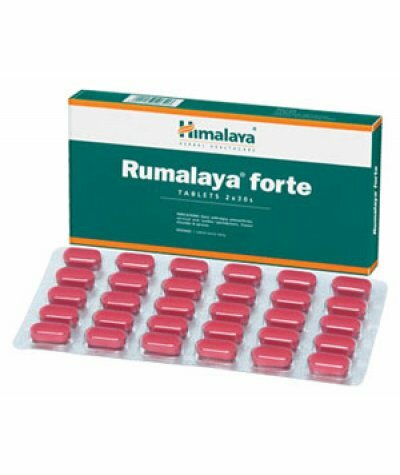 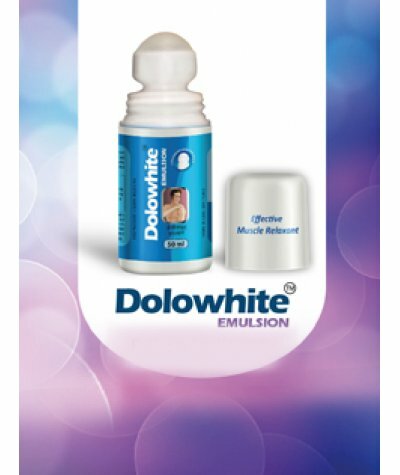 This Proprietary Formulation is Triple-fortified Gulguluthi..